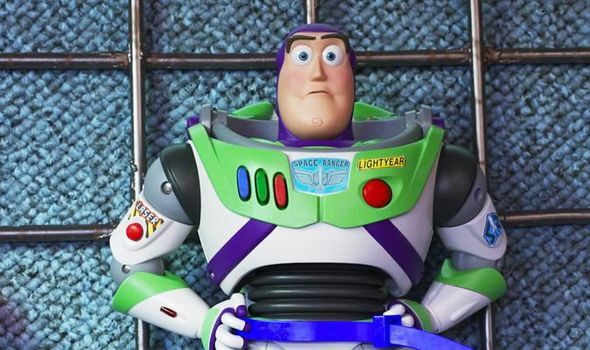 TOY STORY 4 dropped its new trailer during the Super Bowl. But if you didn’t catch the game, here’s how to watch it online. OPPO Find X – Can this flagship really challenge the Galaxy Note 9 and Mate 20 Pro?